As a part of its management restructuring in India, Toyota Kirloskar Motor Pvt. Ltd. (TKM) today announced the repatriation of Akito Tachibana, present Managing Director of Toyota Kirloskar Motor and proposed appointment of Mr. Masakazu Yoshimura as Managing Director. The formal appointment of the new Managing Director will be made at the meeting of Board of Directors scheduled on 22nd January 2019. 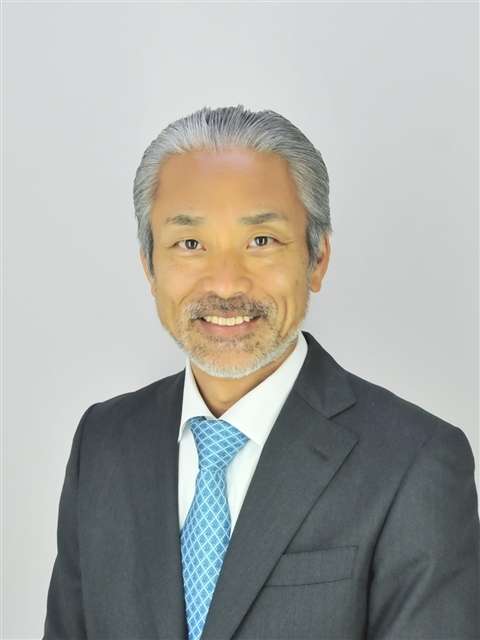 Masakazu Yoshimura will be responsible for broad leadership and strategic direction of Toyota’s business operations in India. He comes with over 25 years of rich automobile experience in diverse areas covering Product Planning, Pricing, Sales & Marketing, etc., and is equipped to further contribute to the overall success of Toyota’s brand in the region. Prior to this appointment, Yoshimura was General Manager at Toyota Motor Corporation [East Asia & Oceania Division]. As a keen follower of Toyota’s global best practices and continuous improvement of operations, Yoshimura will continue to guide the company’s vision and values of building the brand synonymous with Quality, Dependability and Reliability - QDR Philosophy. Commenting on the leadership change, Akito Tachibana, Managing Director – Toyota Kirloskar Motor, said “Thank you very much for the support & cooperation extended to me during my tenure in Toyota Kirloskar Motor. Together as Team Toyota, we have defined Vision 2025 which enabled us to grow India & grow with India. I also sincerely appreciate the TKM Team in India for their active participation in realizing a Safe and Clean company. Efforts related to continuous improvement & people development initiatives will help in Business Sustainability. It would be appreciated, if you could extend the same level of support to Mr. Yoshimura. During his India stint, Tachibana was responsible for steering Toyota’s long-term vision for India”, leading to the overall growth prospects through his strategic drive. While setting very high standards with his work, Mr. Tachibana was instrumental in carving out a strong future for Toyota in India.